Sister Mary Kathleen Ronan hesitated before ordering 350 study guides for a Lenten adult education series to be offered in each of the deaneries of the archdiocese, thinking it would be too many. 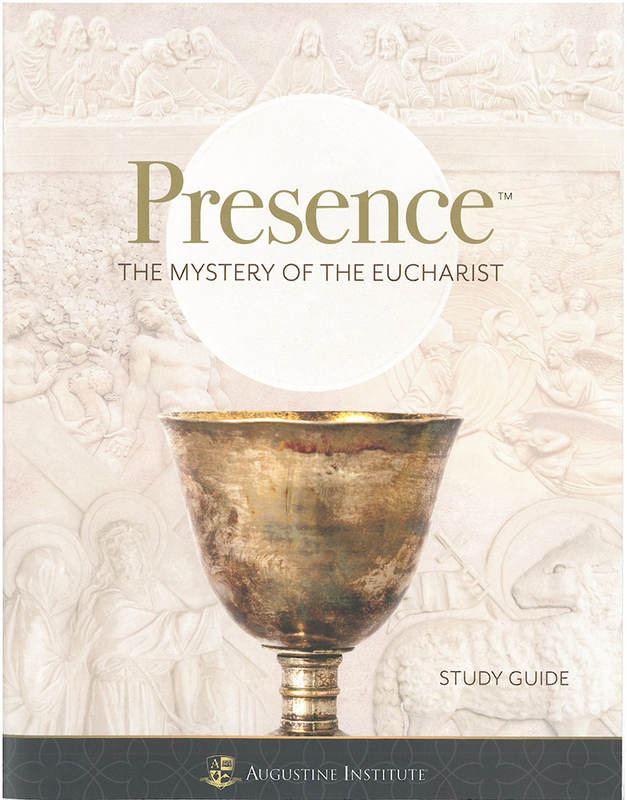 Instead, she ended up needing 850 to meet the demand for “Presence: The Mystery of the Eucharist,” a three-part series at 15 sites that explores the truth and beauty of Christ’s real presence in the Eucharist and invites attendees to an intimate union with God. “People are coming. And the thing that is so awesome from my perspective is it’s not just ashes, there’s something that stirs in the hearts of men and women in Lent,” said Sister Mary Kathleen, director of the archdiocese’s Lay Formation Program. The 30-minute DVD presentation and discussion study guide are presented by Augustine Institute. Beginning next month, the presentation will be available to loan for small group settings. Connie Stoffel of Our Lady of Sorrows Parish led an afternoon and an evening offering of the series at her parish, each with 30-33 people. “They are very, very enthusiastic. The video that was chosen is absolutely wonderful. It is absolutely dynamic,” Stoffel said, noting the quality of the scenes and speakers. “They start out each video with a witness to our faith, particularly to the Eucharist. Those just grab the people. They’re spellbound,” she said. Stoffel pointed to the help of Father Carl Scheble, the dean of the South City Deanery, and her pastor, Father Sebastian Mundackal, who organized 15 minutes of eucharistic adoration after each session in the church and a closing Mass on March 26 which is not part of the formal program. She enjoys meeting people from other parishes who are taking part in the program, including several from south St. Louis County who were looking for a daytime offering of it.